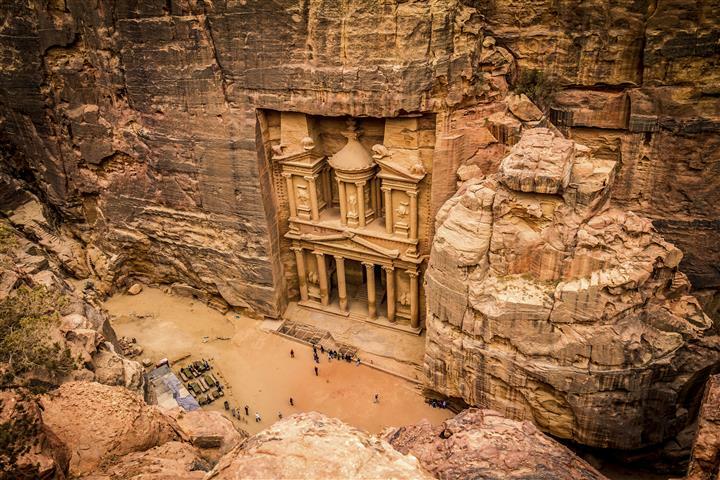 Petra, one of the 8 Wonders of the World. 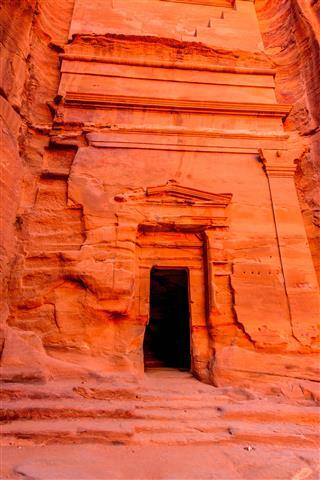 As you enter the siq, the crack in the mountain which created a passage, you will get your first look at the Treasury. 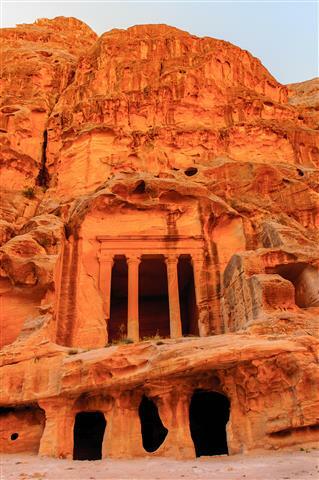 The facade was carved out of the mountain and built by the Nabateans around 2000 years ago. 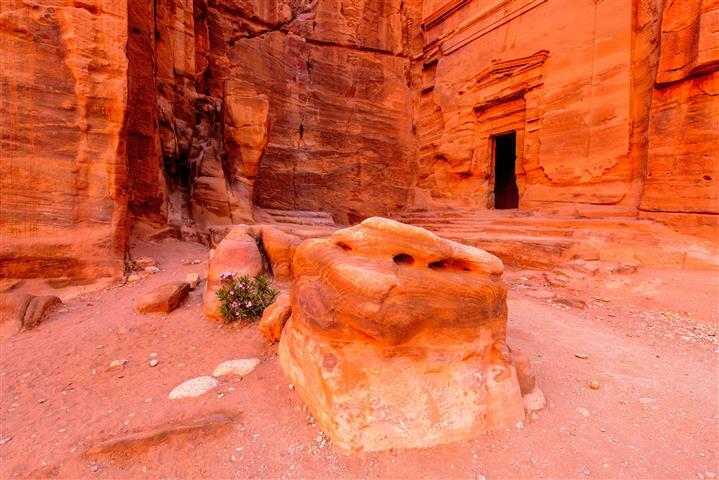 Visit the amphitheater, the tombs, and the markets. 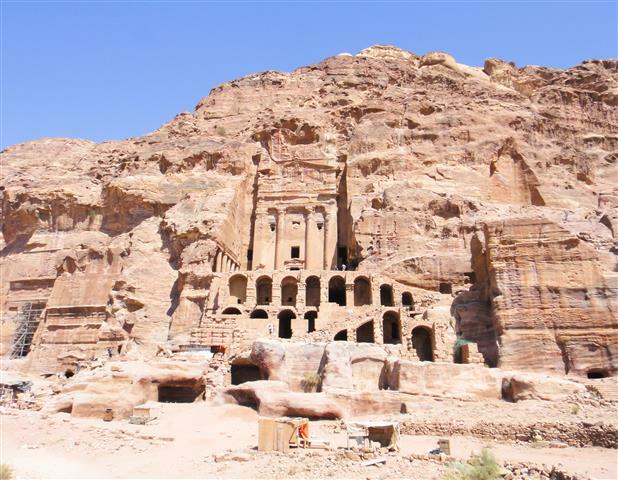 With your free evening you can see Petra by night (an extra $15 that you pay on site), or you can visit the Bedouin markets. 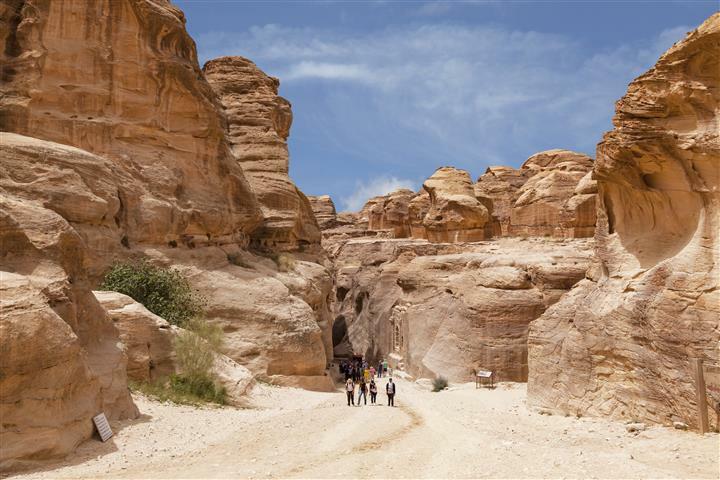 Wadi Rum is in the middle of the desert, the Bedouins have been here for hundreds of years. 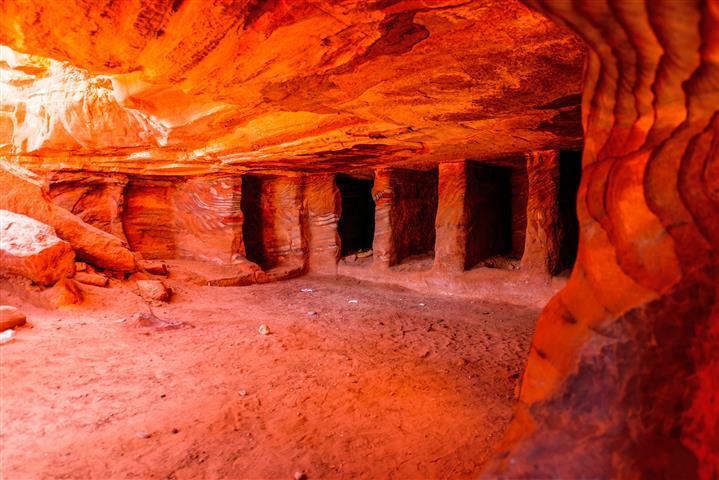 See the sandstone structures that seem to pop out of the sand, and the paintings on the sides of the mountains that date back thousands of years.